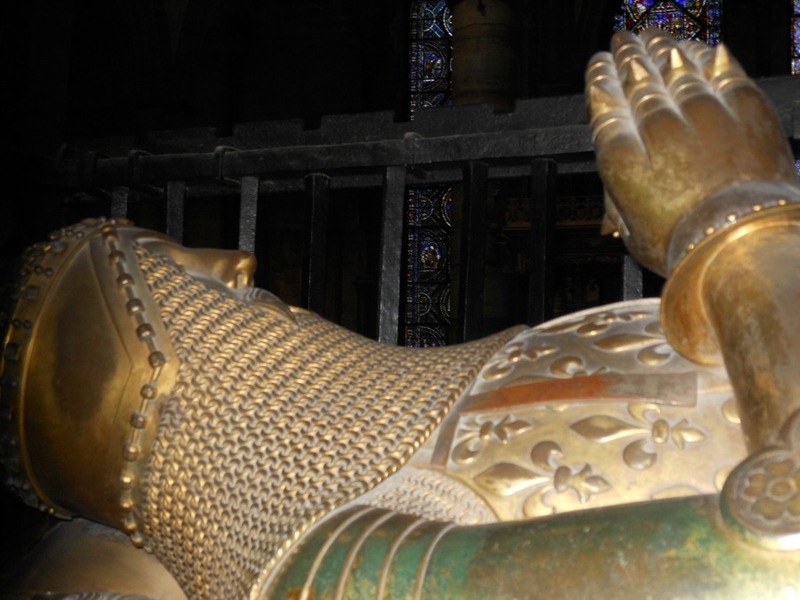 Edward the Black Prince – History… the interesting bits! Constance of Castile was born in 1354 at Castro Kerez, Castile. Her father was Peter, or Pedro, king of Castile. Although he had earned himself the nickname of Peter the Cruel, he was also known as Peter the Just. In 1353 Peter had married, in secret, Maria de Padilla, who would bear him 4 children; of which Constance was the 2nd oldest. In the summer of 1353 Peter had been practically forced to marry Blanche de Bourbon, by his mother and had had to deny that a marriage ceremony with Maria ever took place. However, almost immediately after the wedding, Peter deserted his new bride and returned to Maria. Peter and Maria were together until Maria’s death in 1361, probably from plague, and they had 3 daughters and a son. Although their son died young, their 3 daughters grew to adulthood. The eldest, Beatrice, entered the Abbey of Santa Clara at Tordesillas and so it would be Constance who eventually became her father’s heir. Little is known of Constance’s childhood. She was around 7 when her mother died, her sister Isabella was a year younger and their baby brother, Alfonso was about 2. Alfonso would die in 1362. 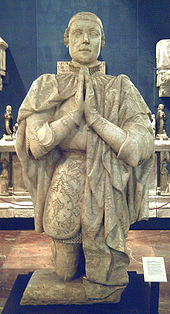 Peter of Castile was engaged in constant wars with Aragon from 1356 to 1366, followed by the 1366 Castilian Civil War which saw him dethroned by his illegitimate half-brother, Henry of Trastamara. Peter turned to his neighbours for help. 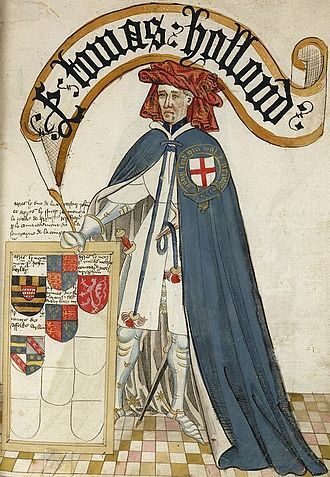 He fled over the Pyrenees, to Aquitaine and England’s Prince of Wales, Edward the Black Prince. Peter brought his 2 daughters with him. The Black Prince agreed to mount an expedition to restore Peter to his throne, and would take his brother, John of Gaunt, along with him. Constance and Isabella were handed over to the English as collateral against thee repayment of the costs of the expedition; a staggering £176,000 that Peter could never hope to repay. 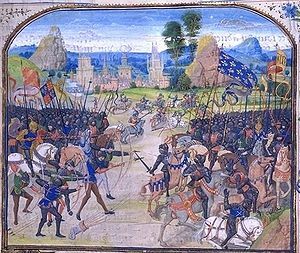 In 1367 the Black Prince and John of Gaunt led an army across the Pyrenees, defeating Henry of Trastamara at the Battle of Najera, despite his being backed by the French. Trastamara fled Castile and Peter was restored to his throne, but could not repay the costs of the expedition. 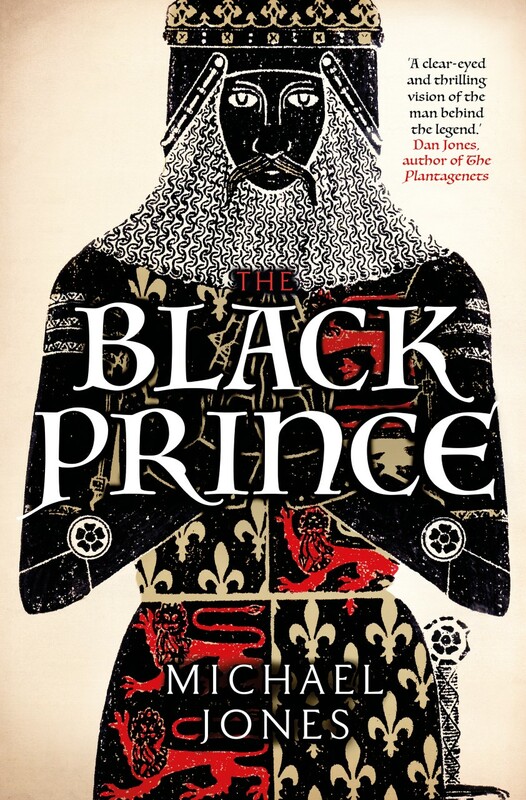 Unable to pay his army, and with his health in decline, the Black Prince left Spain for Aquitaine. 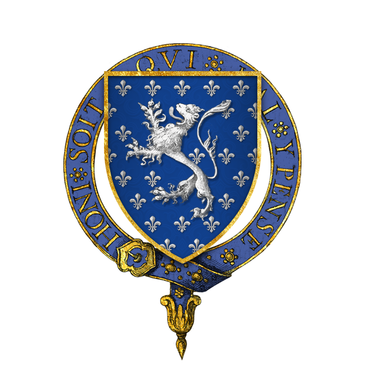 Peter was eventually murdered by Henry of Trastamara in March 1369; Henry usurped the throne as King Henry II, ignoring the rights of his niece Constance, who became ‘de jure’ Queen of Castile on 13th March 1369. However, Constance and her sister remained in English hands. John of Gaunt’s wife of almost 10 years, Blanche Duchess of Lancaster, had died at Tutbury on 12th September, 1368, more likely from the complications of childbirth than from the plague. Shortly after John started a liaison with a woman who would be his mistress for the next 25 years, Katherine Swynford. However, John of Gaunt was not done with his dynastic ambitions and saw in Constance of Castile the chance to gain his own crown. John and Constance were married, probably at Rocquefort, in Guyenne on 21st September 1371. From 1372 John assumed the title King of Castile and Leon, by right of his wife. Crowds lined the streets when, as Queen of Castile, Constance was given a ceremonial entry into London in February 1362. Her brother-in-law, the Black Prince, escorted her through the city to be formally welcomed by her husband at his residence of the Savoy Palace. 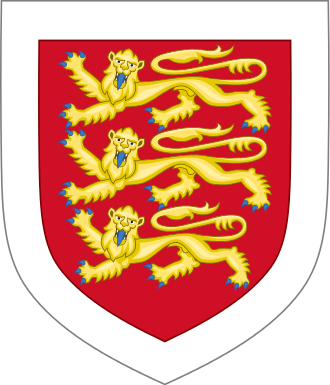 Constance’s sister, Isabella, came with her, and would marry Constance’s brother-in-law Edmund of Langley, 5th son of Edward III, in July 1372. Little is known of Constance’s relationship with her husband’s mistress, Kathryn Swynford; except for in incident in June 1381. Amid the turmoil of the Peasant’s Revolt, John is said to have given up his mistress and reconciled with his wife, suggesting their relationship wasn’t all smooth. 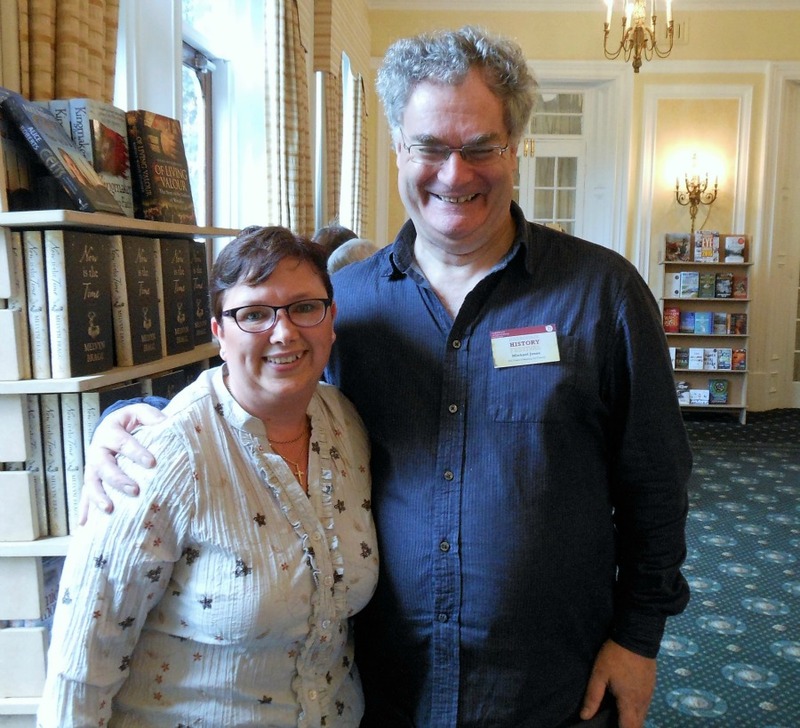 Kathryn returned to her manor in Lincolnshire where, it seems, John visited her from time to time. Constance and John, King and Queen of Castile and Duke and Duchess of Lancaster, had 2 children. 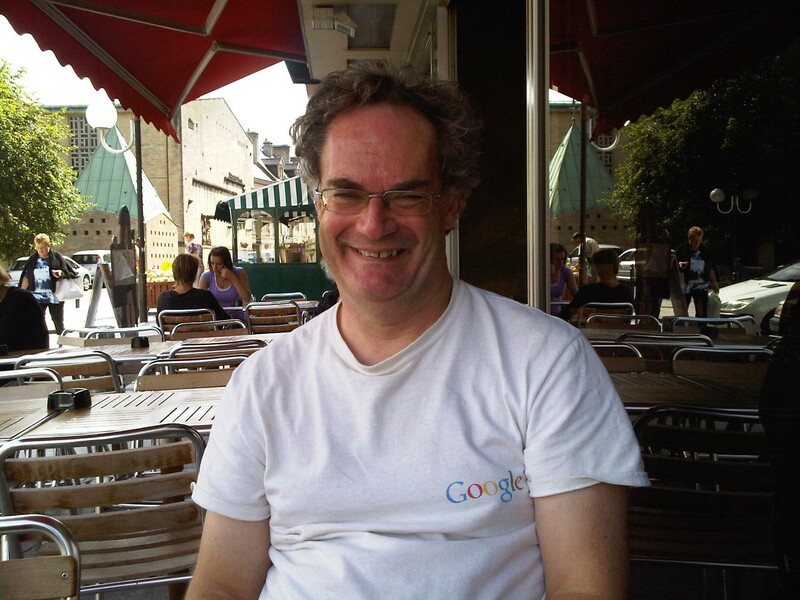 A son, John, was born in 1374 at Ghent in Flanders, but died the following year. 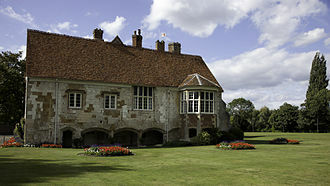 Their daughter Catherine, or Catalina, of Lancaster was born at Hertford Castle, sometime between June 1372 and March 1373. She would be made a Lady of the Garter in 1384. 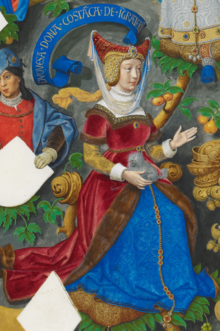 John had several plans to recover his wife’s Castilian crown, but suffered from a lack of finances. Until 1386 when John I of Castile, son of Henry of Trastamara, attempted to claim the crown of Portugal. John of Avis, King of Portugal, turned to John of Gaunt for help. John saw this as his opportunity to overthrow John of Castile and claim the crown. Having landed in Galicia, however, John was unable to bring the Castilians to battle and his army succumbed to sickness. 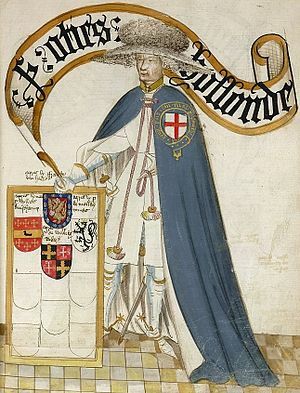 The opposing forces eventually agreed the Treaty of Bayonne, where in return for a substantial sum, John of Gaunt abandoned his claim to Castile. 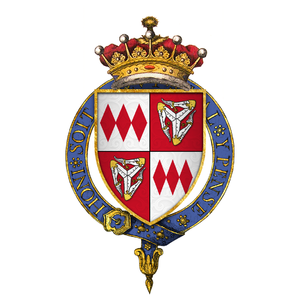 The treaty also saw a marriage alliance, between John of Castile’s son, Henry and Constance and John’s daughter, Catherine. Catherine married Henry III of Castile in September 1388 at the Church if St Antolin, Fuentarrabia, Castile. Catherine therefore sat on the throne denied her mother. Catherine would have 3 children; 2 daughters, Katherine and Mary, and a son. 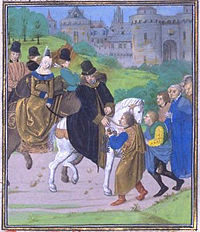 Catherine and Henry’s son, John II, would succeed his father just a few months after his birth, with Catherine having some limited say in the Regency, and custody of her son until he was around 10. She died on the 2nd June 1418 and is buried in Toledo, Spain. Her great-granddaughter, Catherine of Aragon, would marry Henry VIII of England. 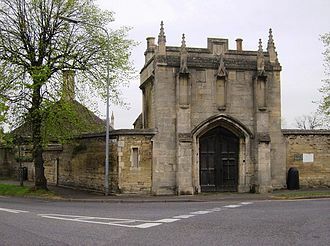 She died on the 24th March 1394 at Leicester Castle and was buried at Newark Abbey in Leicester, far away from her Castilian homeland. Just 2 years later her widower would marry his long-time mistress, Kathryn Swynford. When he died in 1399, however, John of Gaunt chose to be buried beside his 1st wife, Blanche of Lancaster. It’s hard to imagine that Constance was happy with her husband’s living arrangements, a belief highlighted by the 1381 reconciliation. However, John of Gaunt had offered Constance the chance to be a part of the English royal family, and to recover her crown. 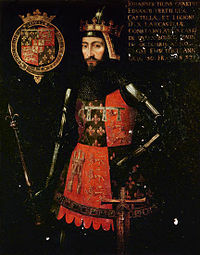 Although he failed, he did manage to secure the crown for Constance’s descendants, through their daughter Catherine and grandson, John II of Castile.